The moment Rus breaks the Malay National Record. 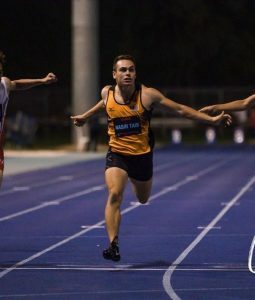 A significant day for TeamTaib at the Queensland Sports and Athletics Centre, Nathan, Queensland, at the Queensland Track Classic, as a very competitive field was on display alongside Australia’s finest, some of Asia’s additional standout athletes utilising the Tier one Oceanic event as a good opportunity to showcase for the Asian games. 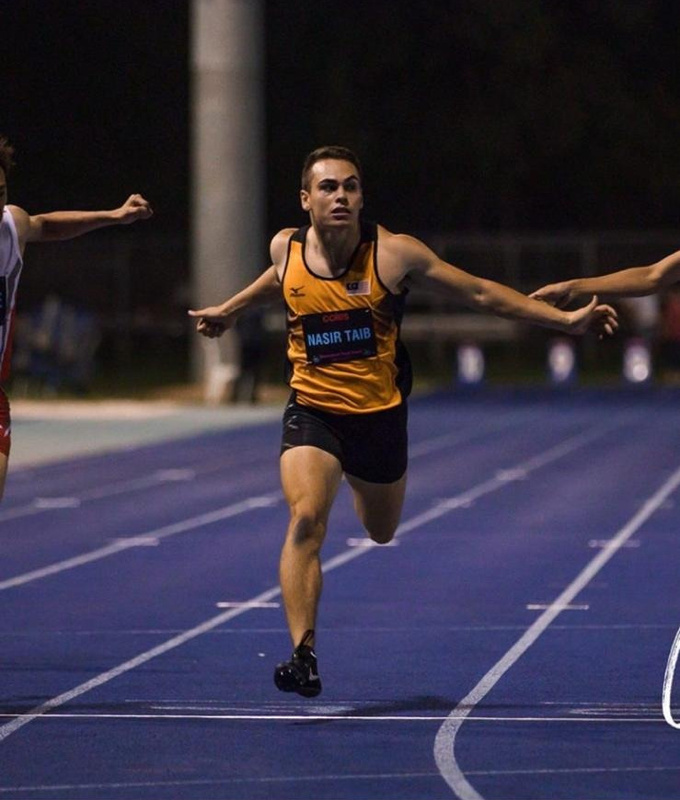 Russel managed to post a new PB for 200m of 20.77 sec taking silver in the process and setting a new Malaysian National Record (NR) for the race discipline, finishing close to Japan’s gold medalist Kei Takase recording 20.75 sec. Great also to take the opportunity to spend time with the other Malaysian athletes competing in the Queensland Track Classic event: Muhammad Hakimi Ismail (triple jump), Wei Lee Hup (high jump) and Nauraj Singh Randhawa (high jump).